Creativity, humor and a spirit of experimentalism made O School’s Classick an outing to remember. A special dance showcase held at Victoria Theatre in June further pushed the boundaries in the local dance scene. 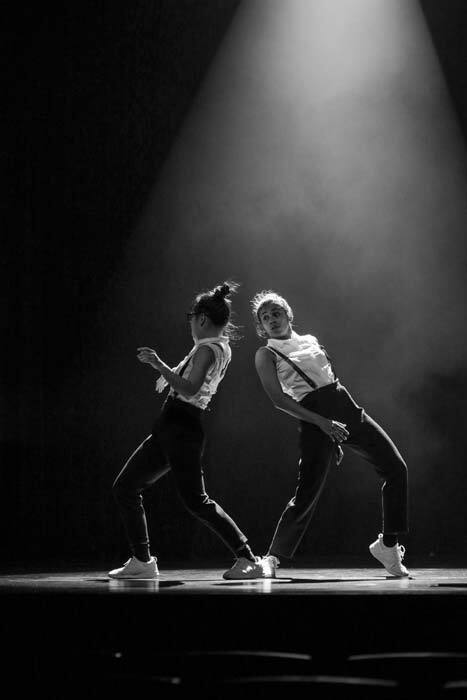 An original concept by dance studio and social enterprise O School—produced by Singapore’s first urban dance company, Six.5—Classick was first held in 2015. The combination of classical music and urban dance—art forms on opposing ends of the performing arts spectrum—is a novelty in itself, but the employment of humor took the two-hour show to new standards. It opened with an eccentric conductor played by Lumlum Lee trying to whip her crew of dancers into shape. There were a total of 10 acts, each performed to popular classical pieces such as Strauss’ Radetzky March and Mozart’s The Marriage of Figaro, as well as contemporary pop hits from the likes of Britney Spears and boyband 5ive rearranged classical music-style. The Conductor was constantly exasperated at her crew’s inability to obey her instructions, venting out her frustrations in various forms of hip hop and unintelligible squeaks. Each act told a little story, such as the attempt to catch a fly in the canteen accompanied by Michael Jackson’s “Beat It” in classical arrangement, a showdown of street jazz moves between the girls in the shower room, and a teenage romance featuring a lovesick Romeo who pulls all sorts of tacky tricks before stumbling upon the surprising secret to winning the affections of his crush. Classick played over two days to almost sold-out crowds. 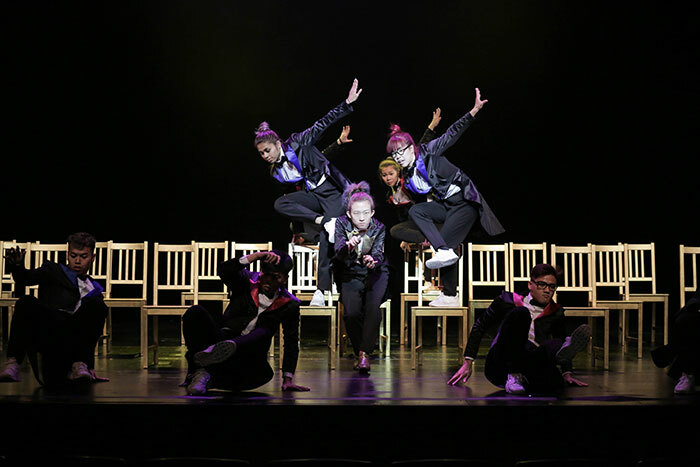 “I really enjoyed how the dancers were not just showing off dance techniques; their facial expressions, comedic timing and rapport with the audience communicated a lot of emotion, humor and surprise which I could relate to,” said audience member and tertiary school student Cara Wong, 22. Six.5 provides a platform for urban dancers to train professionally and produce works that span both artistry and entertainment. Log on to www.oschool.com.sg for more information. Emerge Conference Day 3: What’s Your Identity?